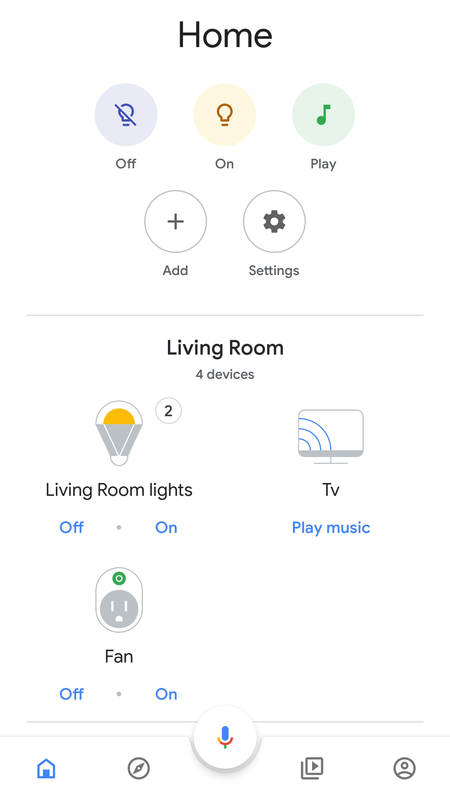 The JBL link View also looks very impressive it would be great if eufy partnered with JBL to make a Google home smart speaker with a display preferably 8" @AnkerTechnical I don't think this ideas too far-fetched given that nebula and JBL have partnered in the past. I'm starting to prefer Google home over Alexa. I have the Roav Viva and Alexa only works well when there's good cell service. I can't even ask it to call someone on my contacts. It Alexa as to hit the server to grab my contact list. When Alexa fails I go "hey google!" and ask it to call someone on my list and it works every time. I've also find that access time between command and execution to be a little slower on Alexa. 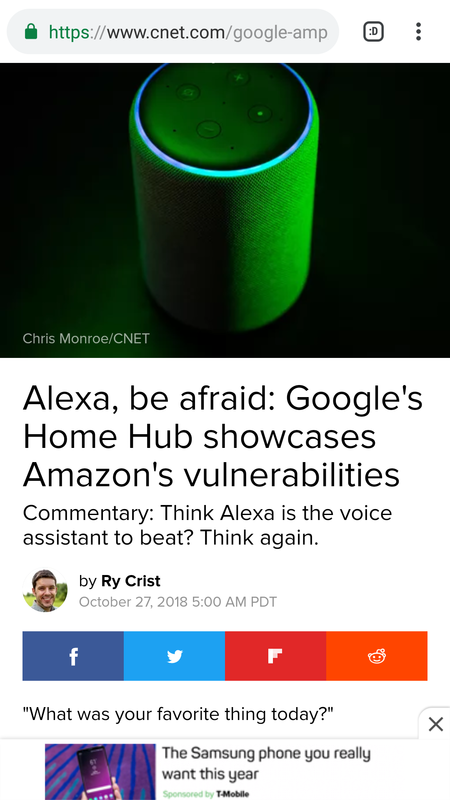 They were pretty comparable until the most recent update to Google home and the recent release of the Google home hub. I've found that I get more comprehensive information when I ask Google a question and it has better control over apps on my Chromecast fast forward, pause, resume, rewind 15 seconds ect. As "old styled and dumb" I am I will neither use Alexa nor Google home. There is really no need for such gimmicks in our house. And just for fun: NO.